We are a Bridal Boutique! Bridal Fabric & Lace. Your Fashion & Bridal Center of New Ideas. 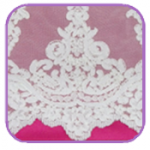 Need hard to find lace, need rhinestones, need taffeta, organza, or tulle? 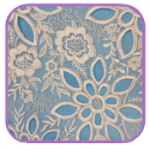 Fabric Hut has it all in stock every day! You can get everything you need for your gown and more right here.